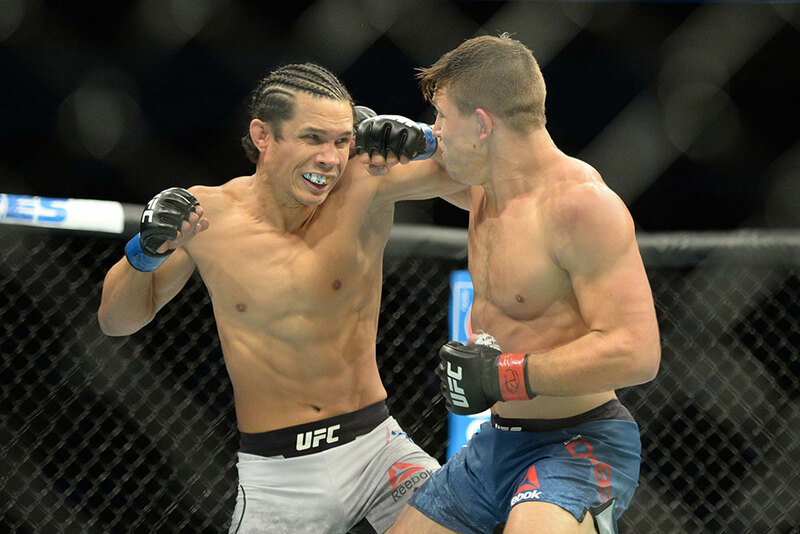 Guam’s Jon Tuck fell to the hometown fighter in Drew Dober in UFC Fight Night 135 in Lincoln, Nebraska. Dober took a convincing (30-26, 30-26, 30-27) spread and managed to power through early round shots from Tuck. Tuck stepped into the UFC octagon without a loss in his MMA career, but Saturday’s loss drops Tuck to (4-5) in the UFC.